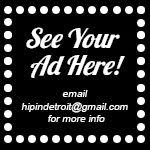 Hip In Detroit: The Return of Funk Night!!! It's been awhile since Detroit has gotten down 'til the wee hours of the morning, but this Friday night is your chance to once again! 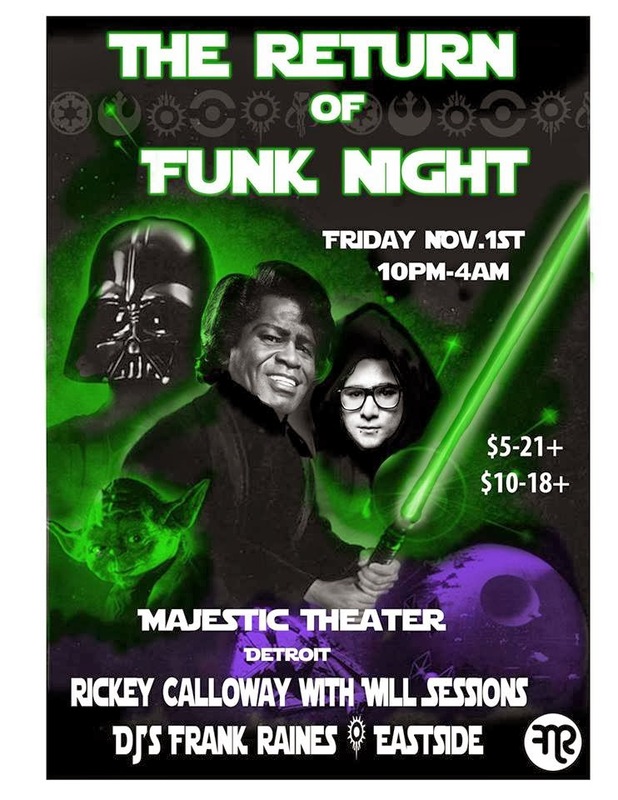 November 1st marks the official return of Funk Night. 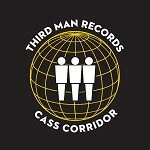 For years this monthly event was the best dance party around. After changing locations several times it changed its m.o. a bit and moved from the underground to The Majestic Theatre, and that's where it will make its return. 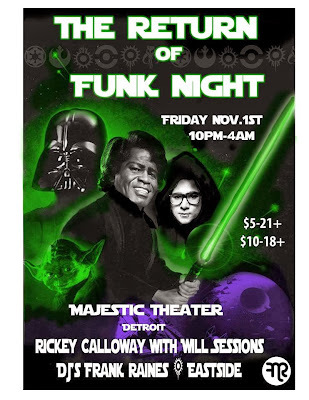 The Return of Funk Night will feature Rickey Calloway and Will Sessions along with DJs Eastside Jon and Frank Raines. The party goes from 10 p.m. 'til 4 a.m. Eighteen and up are welcome and entry is $5 for those 21+ or $10 for 18+. And, even though Halloween might be over, costumes are still encouraged at this edition of Funk Night! So whether you make a night of it or stop by at the end of your night, make sure you don't miss the long awaited return of Funk Night!